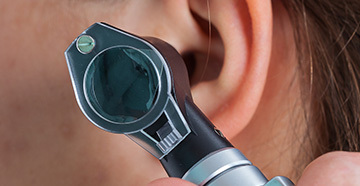 Tinnitus is described as a ringing in the ears. It is the perception of sound within one or both ears when no actual sound is present. 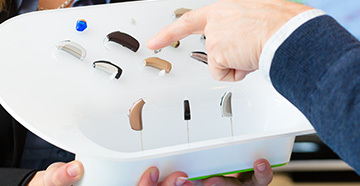 Learn more about this complex condition and how Quality Hearing Aid Center can help. 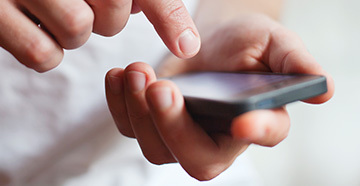 Call us today to schedule an appointment or download this helpful guide to learn more.